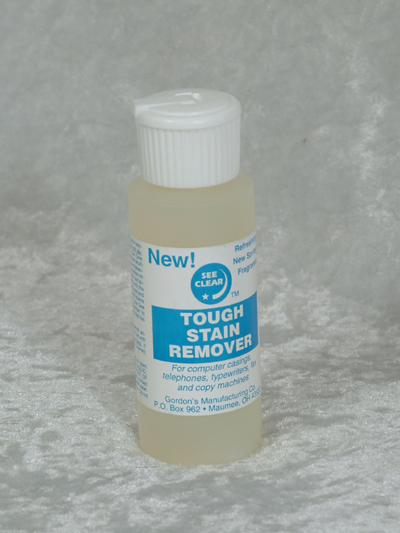 See Clear Tough Stain Remover - 4 oz. 93248A - See Clear Tough Stain Remover - 4 oz. Even removes "ring around the collar."